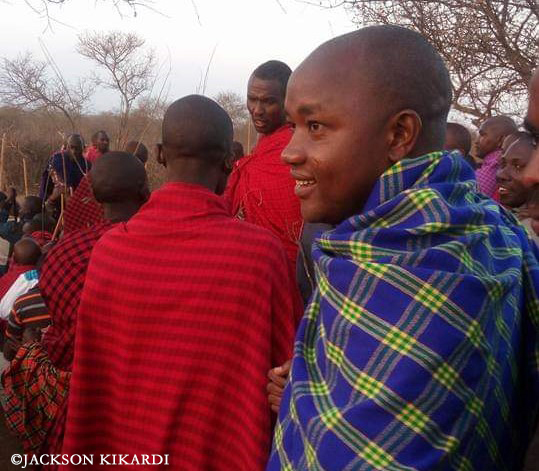 Jackson Kikardi – a new addition to our senior management team – joined Lion Guardians last year, but we have been so busy in the field that we are only now sharing our excitement about him coming on board! 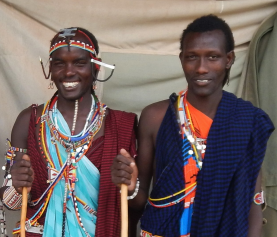 Before joining us, Kikardi was working as a field operations manager for Soils for the Future, a US-based organization working in northern Kenya to develop a grassland carbon project. 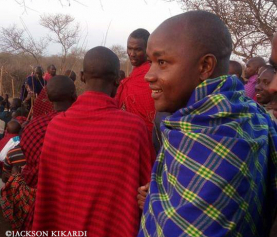 Kikardi looks forward to gaining more experience conserving lions and promoting peaceful coexistence between wildlife and people. 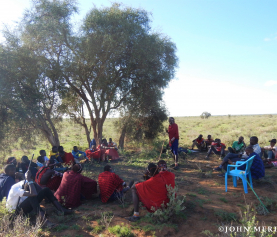 And he is keen to help our organization thrive; “I hope to help Lion Guardians grow into a conservation giant that’s recognized both locally and internationally,” he said. 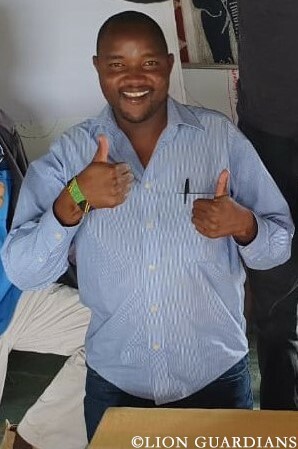 And with dedicated, enthusiastic team members like Kikardi, we are well on our way!